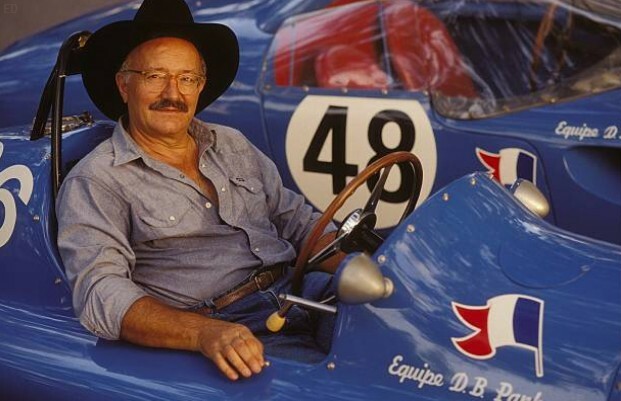 Jean Rédélé (1922-2007), Alpine founder, boss extraordinaire. Younger Renault agent after the war, he managed to get his wife’s family, quite wealthy, in the sportscar businesss. 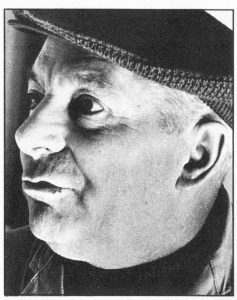 Jean Redélé and Amédée (né Amedeo) Gordini (1899-1979), the sorcerer, engine and car builder, italian, card player and dance lover. 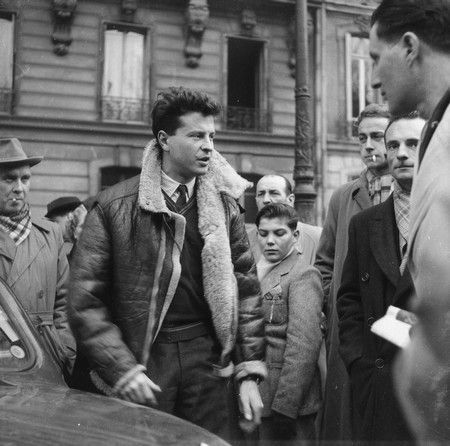 On the verge of bankrupcy, after his racing period (with Simca), he partenered with Renault in 1956. Marc Mignotet (1910-2006), the other sorcerer. 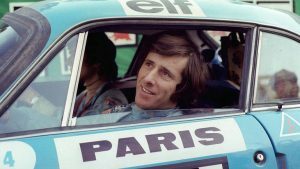 While Gordini was focussed on endurance engines for Alpine (and would be later bought by Renault), Mignotet was the go-to guy for rally engine, always seclusive and fiercely independant. Next to his house in Genevilliers near Paris, he had in his workshop the engine dynomometer to test each of his engines. Many people have tried to find his secrets, but he used mostly standard parts with an extreme attention to detail, to built his engines according to the driver and the event. 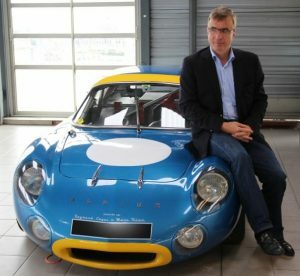 Jean-Charles Rédélé, son of Jean, drives his father’s cars in historic competition, restored some of the iconic cars that have remained in France (many were abroad ie in USA, or in private collections in France). What he managed to save was parked in Paris, on the top floor of the parking previously owned by his father’s father-in-law, Charles Escoffier. Resides now in Belgium. 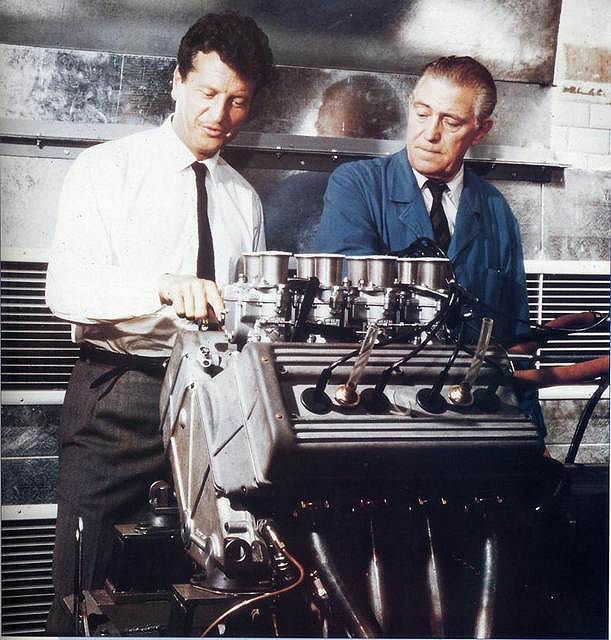 Benny Raepers (on the right) with Olimpiu Daraban (Olson engineering), Alpine herald outside France, saviour of many Alpine and Renault Sport customers when the Renault takeover of Alpine resulted in disregard of previous activities, mastermind of building of cars with factory competition parts. Jacques Grelley (1936-2014). Born in Normandy, he moved to the US of A in the sixties. 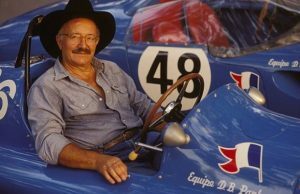 Was instrumental in tracking and retrieving important french racing cars (Deutsch-Bonnet, Alpine…) that have been sold locally after completing Sebring and similar races in the US. Gilles Vallerian. Expert writer for specialized magazines like Mille Miles. The leading specialist in works and competition cars, with extensive archives saved from oblivion. 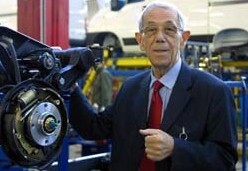 Has been regularly commisionned by auction houses to establish pedigree of cars. Jean-Jacques Mancel. 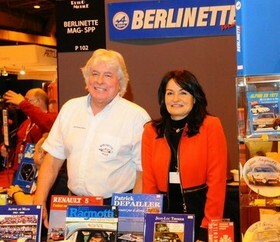 Founder of Berlinette Mag magazine (one of the 2 leading French publications on Alpine, the other beeing Mille Miles). Larger than life character, I with others had lenghty conversations and shared memories around numerous wine bottles during night (or early morning) sessions with him. Currently retired from publishing business. Henry Dangel (1935-2006). While being well known for 4X4 modifications on Peugeot cars, H. Dangel is also recognised as the originator of the adjustable components on lower front wishbones for A110 competition. Also, he invented a conversion for the rear suspension, implementing wishbones and Formula hub to the original crossmember, replacing the swing axles. 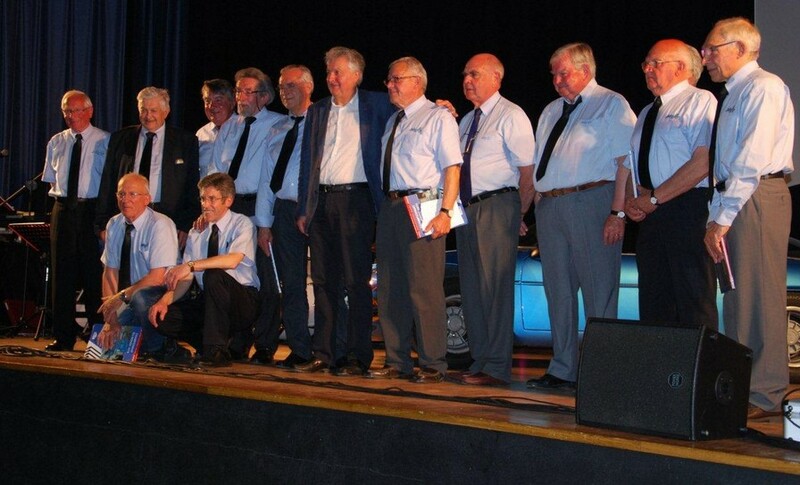 AAA (association des anciens d’Alpine) : www.retroalpine.com/. Founded in the years 2000, by former employees, it’s always a treat to meet them at a classic car show, to discuss things as they are kind enough to self-publish books on their memories (unfortunately they had to suffer losses) which permit to undermine crap published over the last decades, sometimes with Renault’s blessing. They are the real period deal, if you can stand it. Jean Ragnotti, “the acrobat”. In the seventies, had a go with R8G and A110. 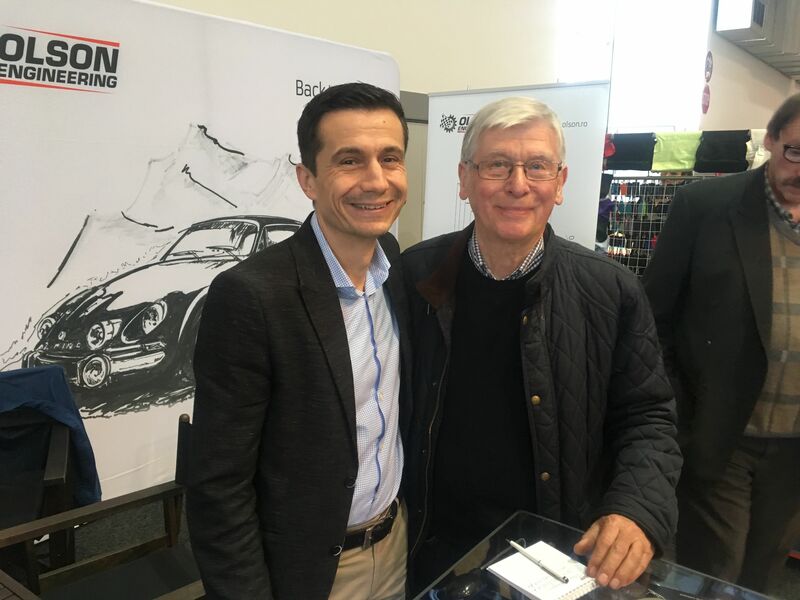 Was instrumental in the development and success of the R5 Alpine and the R5 Turbo. Always a crowd pleaser, very generous in his driving style, even with the front wheel drive Clio. 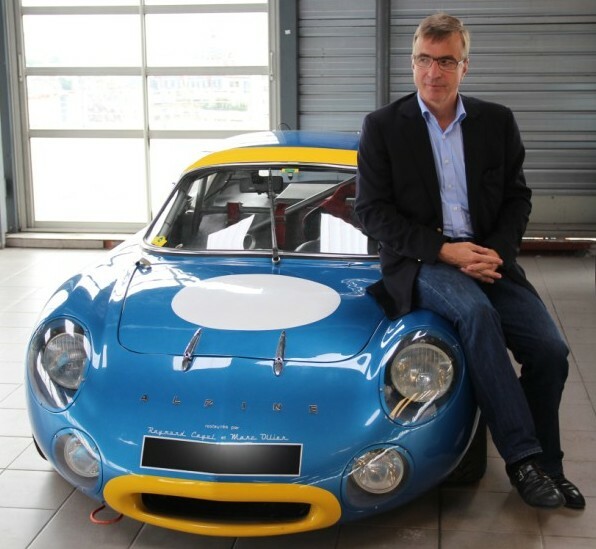 Drives historic Renault cars for the Régie in historic rallyes and events.